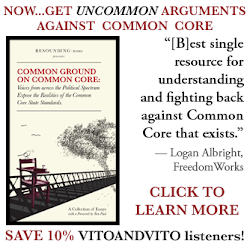 The Vito & Vito Show Blog: Thur 8pm - The Vito and Vito Show - Author Elgin Hushbeck Jr. "What Is Wrong With Social Justice?" 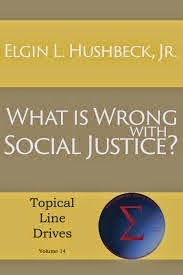 Thur 8pm - The Vito and Vito Show - Author Elgin Hushbeck Jr. "What Is Wrong With Social Justice?" Vito and Vito are joined by author Elgin Hushbeck Jr. He has written popular books such as "What Is Wrong With Social Justice? ", "Preserving Democracy" "Christianity and Secularism" and "Evidence For The Bible". Hushbeck Jr. is an engineer, small business owner and an Evangelical Christian for over 30 years after being an atheist. Vito and Vito also spoke at an event in New York City last night hosted by the New York Indie Republicans. We'll discuss what we spoke about and much more! 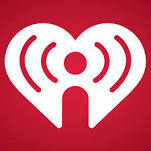 Click here to listen to the show live! Click here to join the chat-room!